The Concert Hall holds up to 180 people. 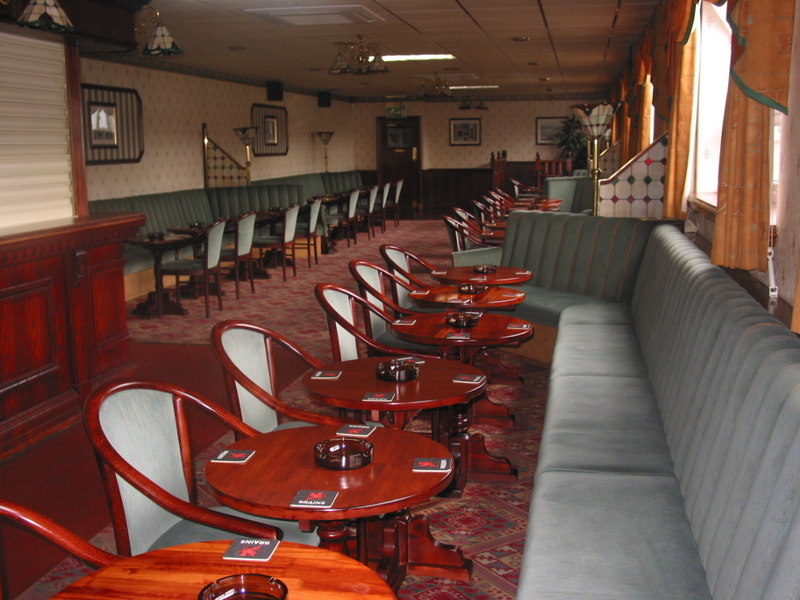 Regular cabaret on Saturday & Sunday evenings. Other activities during the week include Bingo sessions and Short Mat Indoor Bowls.Available to hire to Club Members only - please contact the Club Secretary Peter Evans for details dates. 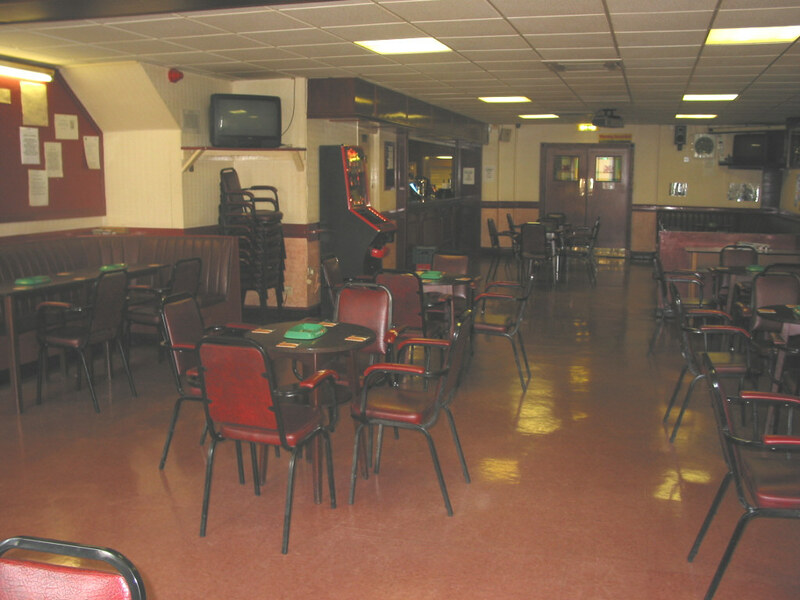 The Alexandra Road Suite, recently reverbished, gives our Members comfortable and luxurious surroundings for those who prefer a quieter evening out, listening to their favourite music on the juke box. 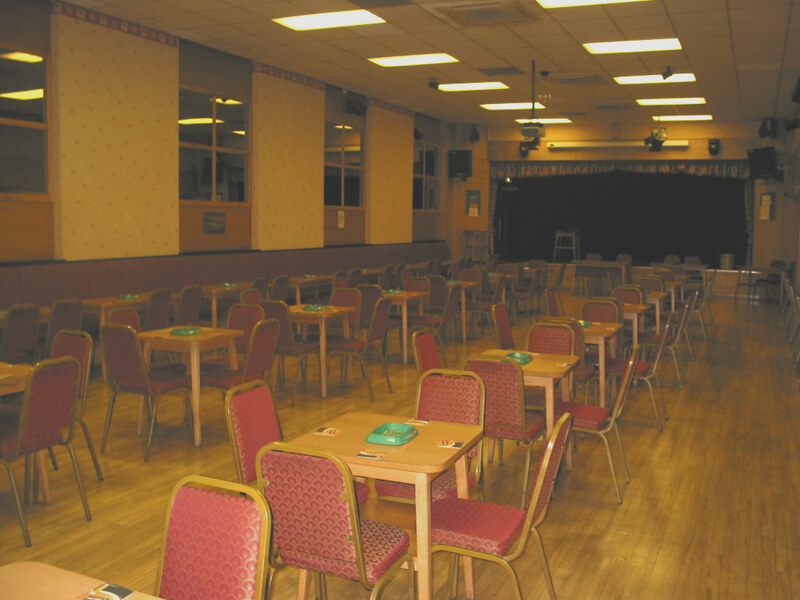 However, Thursday nights are special nights with a Quiz Night or Cabaret Night on alternate weeks. Yes, that's right - a Men Only Bar! This may seem a little out of date these days, but our male Members have enjoyed this 'perk' since the Club was established in 1902. 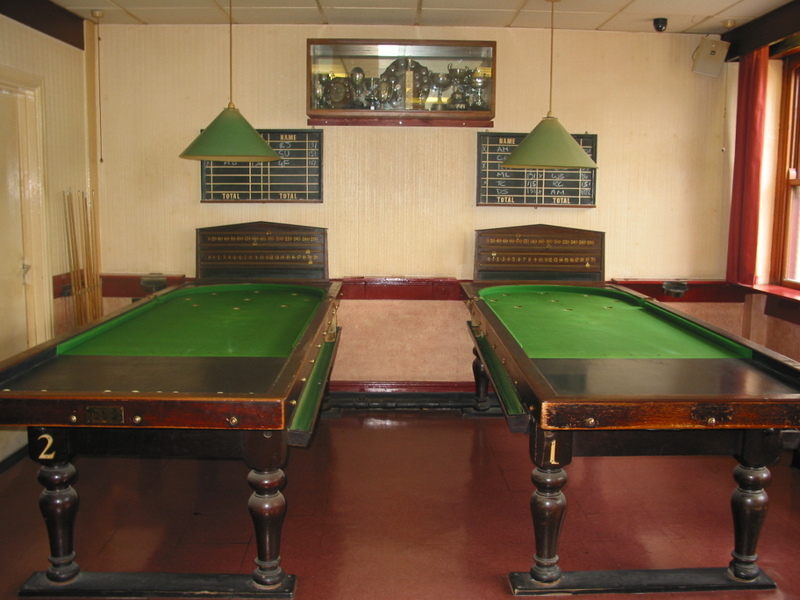 A place where 'everybody knows your name' also boasts a unique version of bagatelle, found only in one other place in the UK (as far as our enquiries have established) and traceable back to that played by King Louis XIV of France!